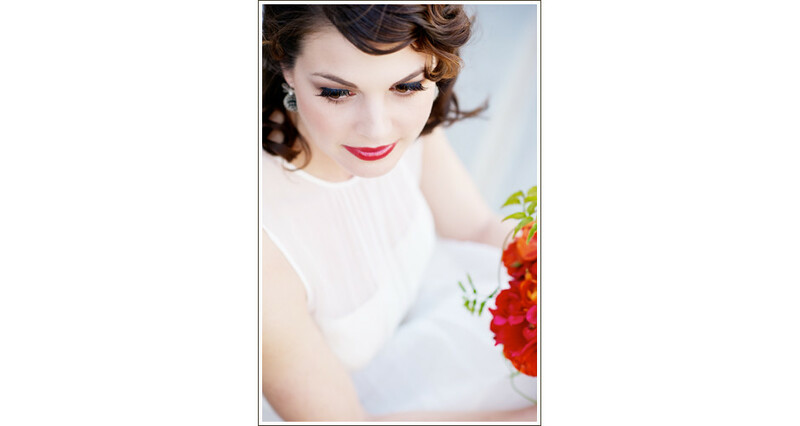 Denver based destination wedding photographer, Audrey Michel, is a spirited photographer for indulgent and sophisticated brides planning city chic weddings. 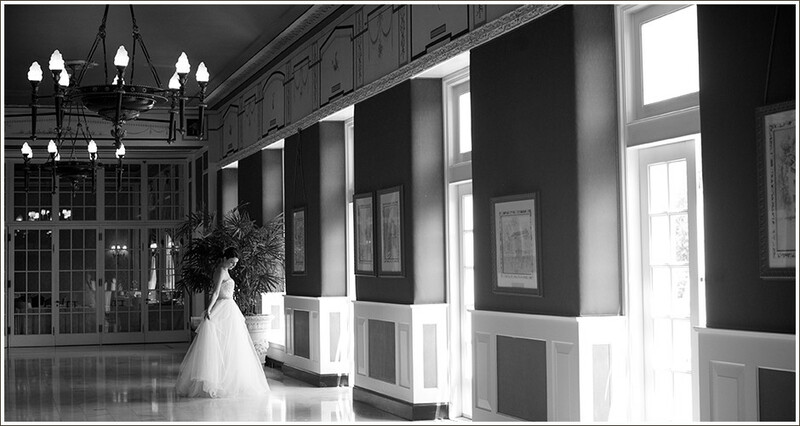 Her elegant style fits perfectly with downtown hotel, country club, museum, and black-tie weddings. 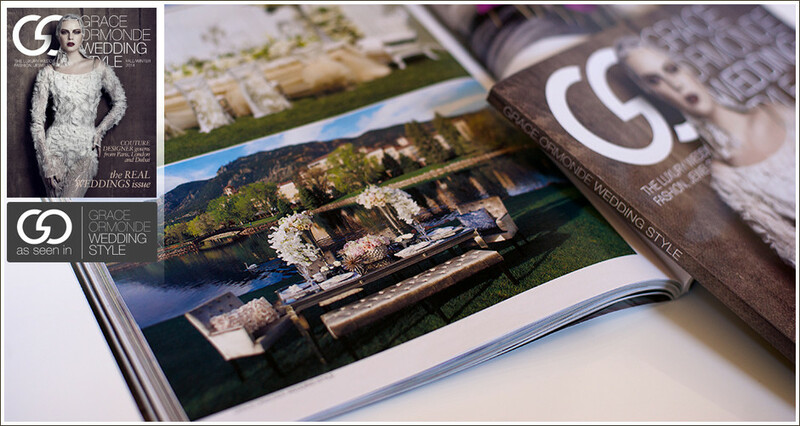 Audrey Michel is a Grace Ormonde Platinum List member for 2013 and 2014 and is excited to bring the couture, fashion forward look to Denver, Colorado and the Rocky Mountains.I am a creative, sentimental wedding photographer, reflecting love and celebration. 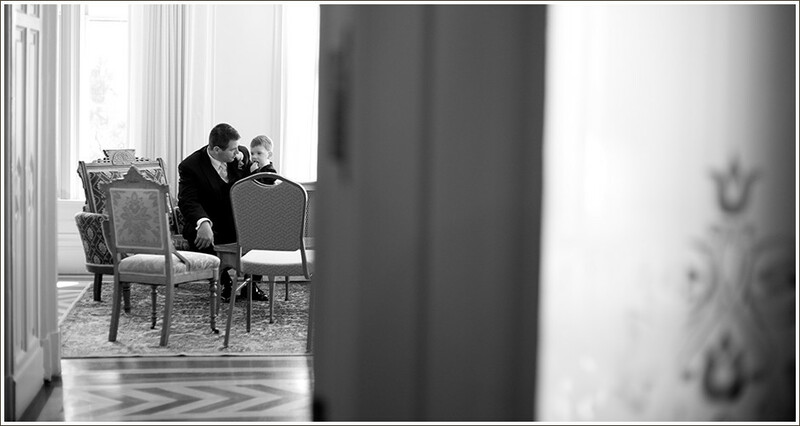 I am captivated by every moment of a wedding. Joy and love is what I see in the world and through my lens, and is what I share with my clients. 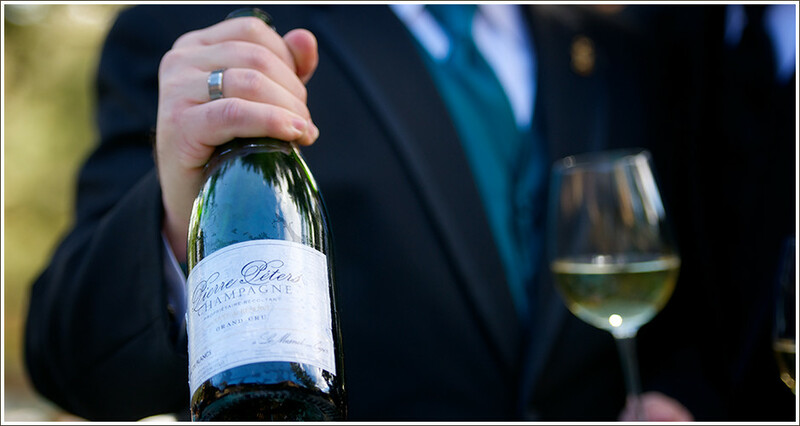 The experience of sharing wedding photos and reminiscing with friends and family should be filled with laughter and love.What I do can’t be taught, and is not a learned skill. I radiate happiness, love and joy, and bring a calming presence to a day filled with emotions, anxiety, and excitement. I believe every bride glows on her wedding day. My happiness comes from helping a bride feel beautiful, and capturing that beautiful feeling for her to share with her loved ones for a lifetime.MUCH LOVE! The Denver Art Museum offers several beautiful spaces for your wedding. My personal favorite is the El Pomar Grand Staircase, the light in this space is stunning, and the angles make for some great portrait compositions. 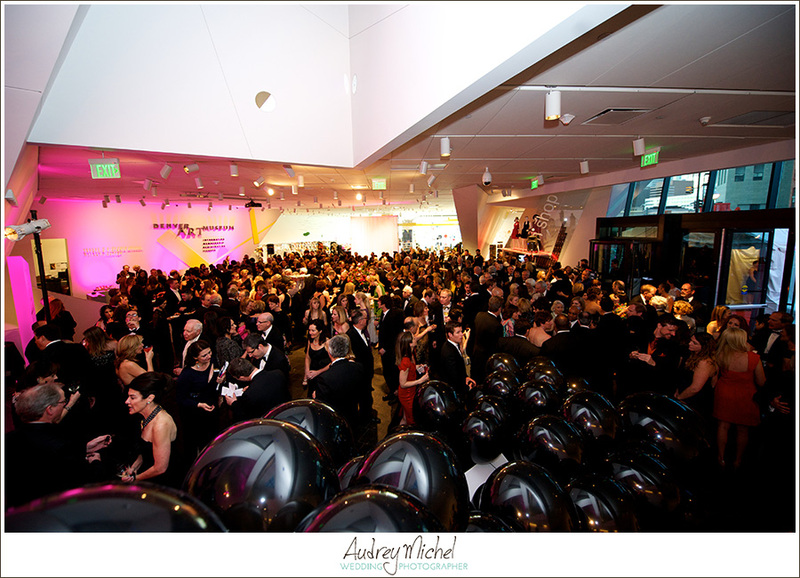 I have been photographing events for the Denver Art Museum for a few years now, and I’ve got to say… it’s a great space to throw a party! 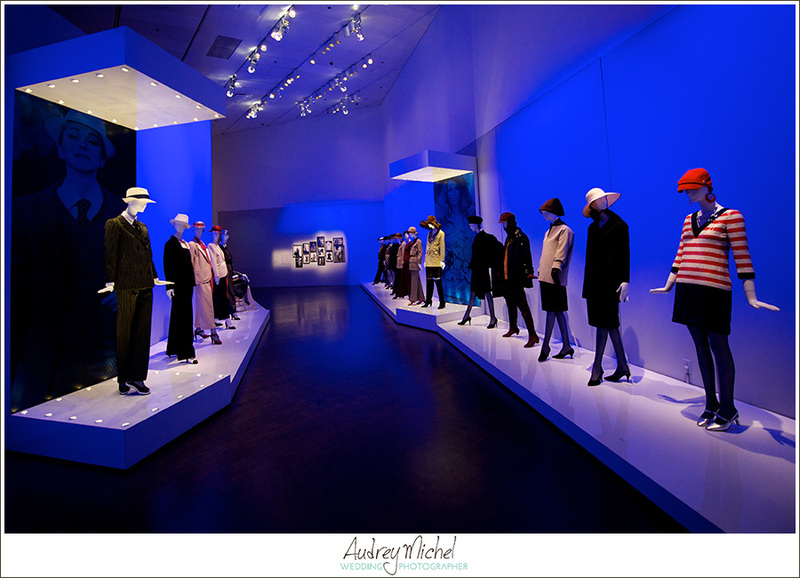 Last year I had the distinct honor of photographing the Yves Saint Laurent exhibition and opening gala at the Art Museum. Ponti Hall offers the largest open space. 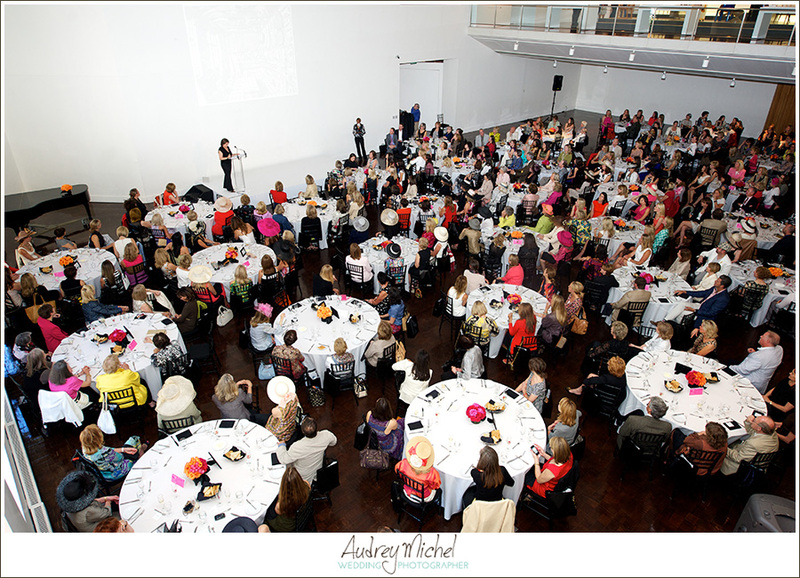 Here is an image from Luncheon By Design, a fund raiser for the Design Council.